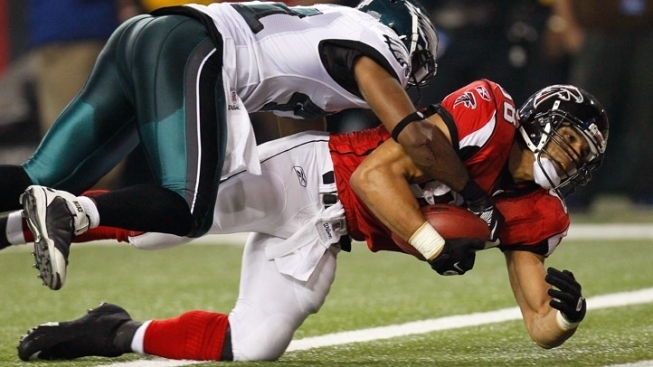 The Eagles lost 35-31 Sunday in Atlanta but it’s not the end of the season or anything. It was a loss for the Eagles -- not a good one. Not only did the Birds lose the game but they probably lost QB Michael Vick (concussion) for at least one game. But store this loss away. If the Eagles meet the Falcons in the playoffs, they will beat them. The Eagles are clearly the better team. We will find out in January.